We are hiring for our growing company! 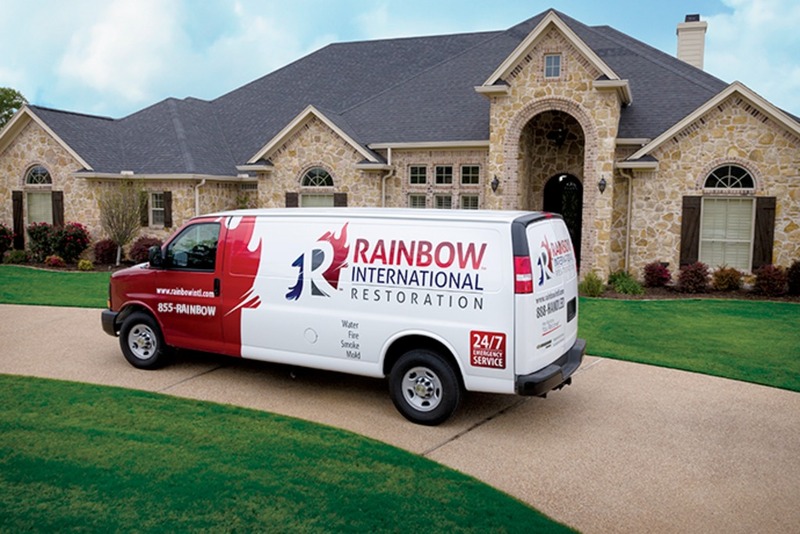 Rainbow Restoration of the Capital Region is currently looking to add another technician to our team. 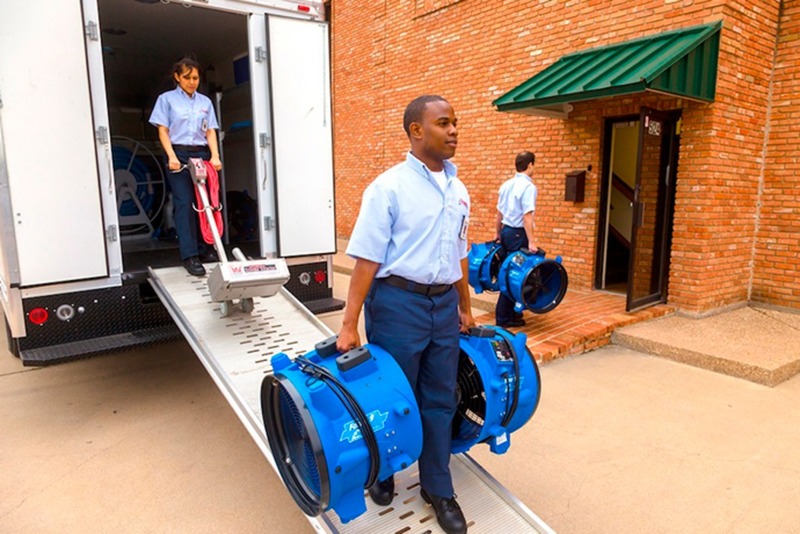 You will be helping people restore and rebuild their home or business after suffering from a water, mold or fire loss. This is a great fit for applicants with a construction background. Valid driver's license and satisfactory background check required.